According to the Russian military, Su-34 jets operating in Syria have destroyed a series of oil production facilities operated by terrorists near Raqqa. 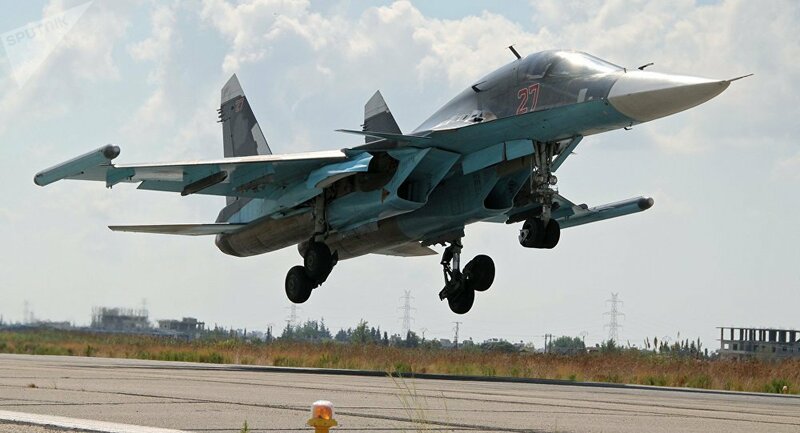 "Russian Su-34 attack aircraft have destroyed terrorists' illegal oil production facilities in al-Taura located 42 kilometers [roughly 26 miles] to the southwest of Raqqa," the Russian Defense Ministry said on Tuesday. Raqqa is the self-proclaimed capital of the terrorist group Daesh, also known as IS/Islamic State. The city also allegedly served as a waypoint for terrorist oil making its way into Turkey. 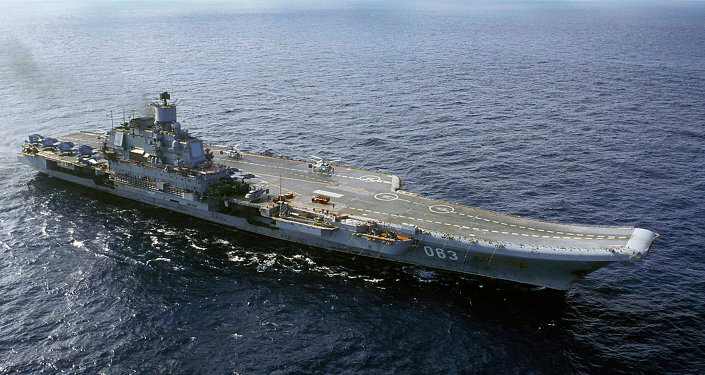 On March 14, Russian President Vladimir Putin announced that the Russian Aerospace Forces unit had fulfilled its mission in Syria and that its withdrawal would begin the following day. Moscow does, however, maintain a military presence in Syria, as a deadline for a complete pullout has not yet been announced. Last month, Russian and Syrian Air Forces carried out coordinated airstrikes against Daesh in the province of Raqqa.